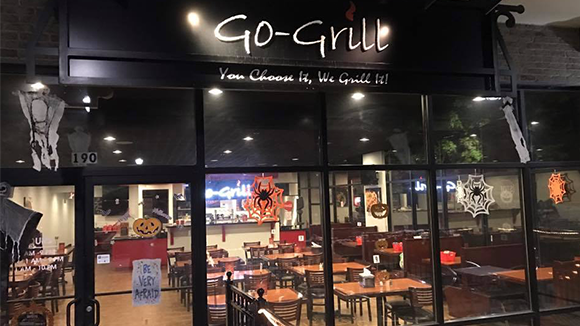 A healthy grilled food franchise like Go-Grill is undoubtedly one of the better, healthier choices for any fast food franchise. Just Choose It, Weigh It, and We Grill It! 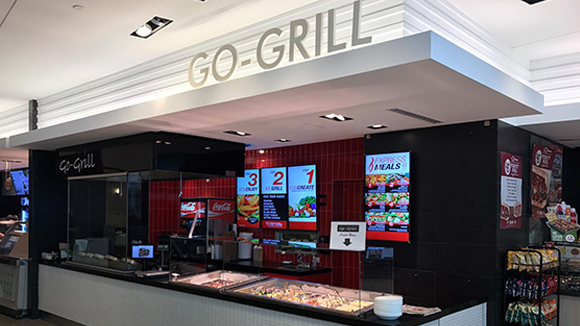 At Go-Grill, you can choose from a wide selection of fresh ingredients, and we grill it to perfection. You can add zesty, sweet or sour sauces of your choice, and enjoy your very own customized, fresh, and delicious meal. 300 to 600 square feet or 30 to 60 square meters. Ideal food courts, shopping centers, commercial areas, airports, colleges and universities and capable of offering take-away, delivery, catering and meal programs. 600 to 2500 square feet or 60 to 250 square meters. Our lounge model has ample seating and designed to offer a full menu for dine-in, take-out, delivery, catering and meal programs. It is suitable for posh up-market localities, shopping, residential and commercial districts. From a modest start in Vancouver, Fresh & Healthy Brands has exploded across the world map. Millions of customers are enjoying fresher, healthier food served in convenient locations that fit with their active lifestyle. Contact for locations available in your market.